The wreck fishing offers a diversity of techniques for the most discriminating of anglers. 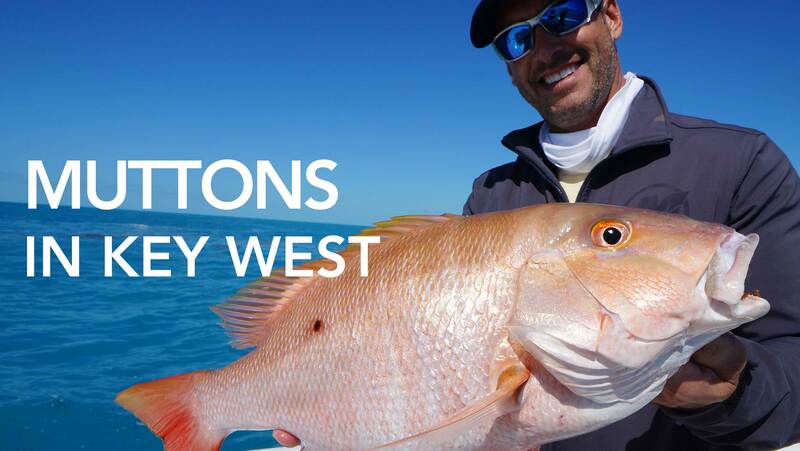 The Gulf of Mexico is a great location for the angler looking to fill his freezer, with generous bag limits of Snapper, Grouper, etc. 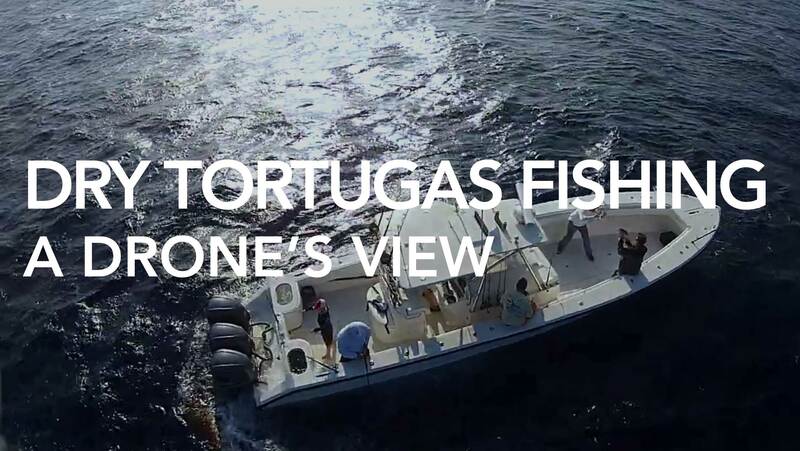 The sportsman will find the opportunity to fulfill his dreams with Permit, Tunas, Cobia and much more. Mangrove Snapper, also known as Grey Snapper, reach incredible sizes in the Gulf. Mangrove Snapper are excellent table fare and are considered by some to be the best tasting out of the entire snapper family. If you want to target Mangrove Snapper let us know. We have some great wrecks in the Gulf of Mexico for large Mangrove Snapper. Rock piles in the Gulf, around the Dry Tortugas are the homes of large Cubera Snapper. Cubera’s are the giant cousins of the Mangrove Snapper. Cubera’s are well known for their extremely large canine like teeth, and hard fight. One of the most exciting fisheries to be found in the Gulf of Mexico is actually behind the shrimp boats. Here you will find it almost impossible to place your bait or lure into the water without getting a strike. 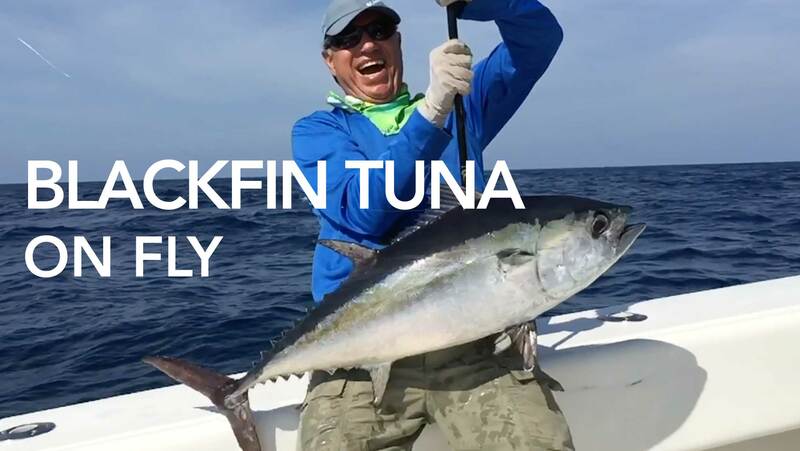 It is a highly visual fishery, where Bonitos (Little Tunny, False Abacore or Albies) often numbering in excess of a hundred or more as well as numerous Blackfin Tunas will smash the surface, merely a rods length from the boat. 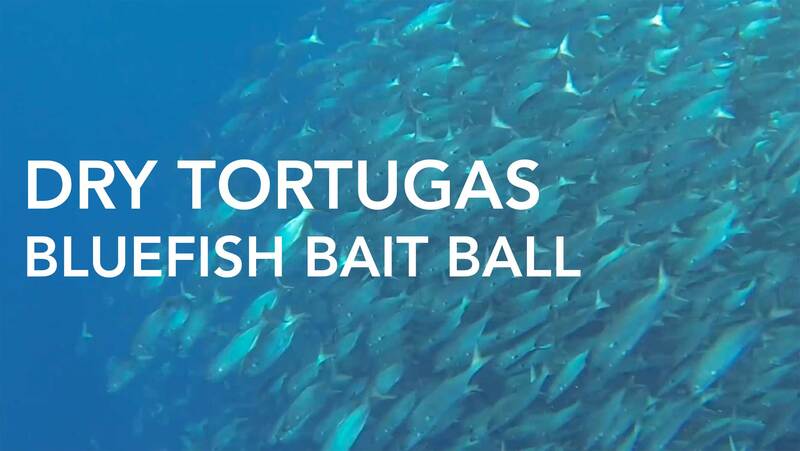 A bait or lure cast into this mass of fish will be greeted with an instant strike, the offering, often being chased by the fish while the bait or lure is still in the air. This is the perfect place for the novice fly fisher, as he will be fighting fish far more than he will be casting. These fish are tough fighters and not for a wimpy fisherman. 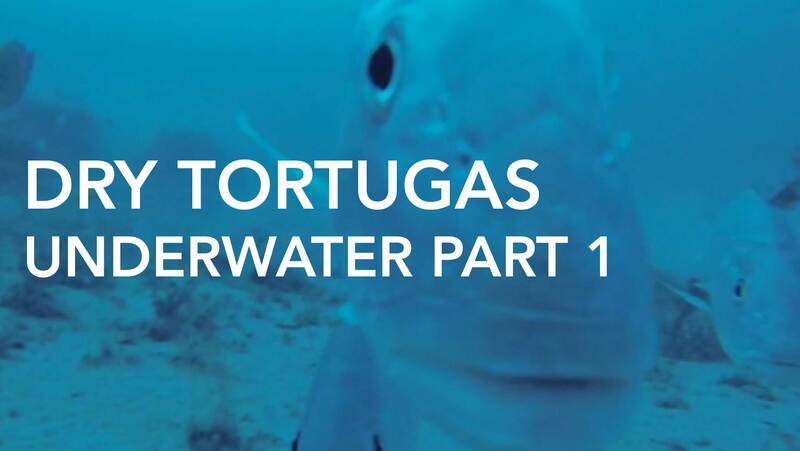 Other species may surprise you with a sudden appearances such as Cobia, Kingfish, and Sharks. 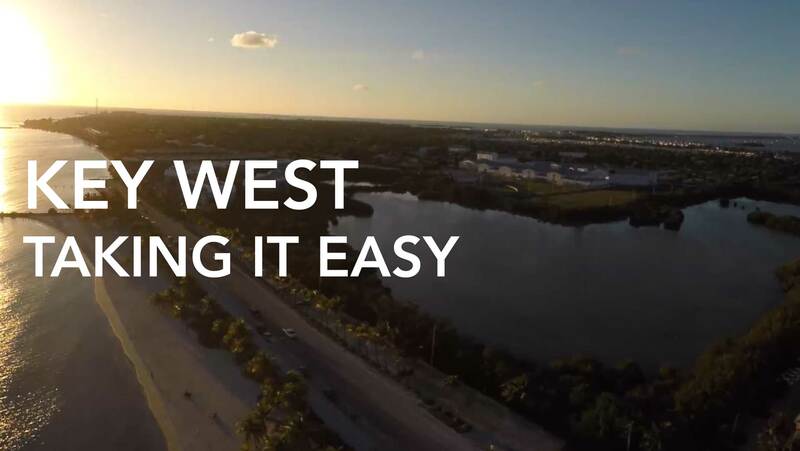 The waters to the Northwest of Key West are pristine blue, a stark contrast to the green and blue-green waters of the Eastern Gulf. Here the wrecks and reefs produce an entirely different array of gamefish. 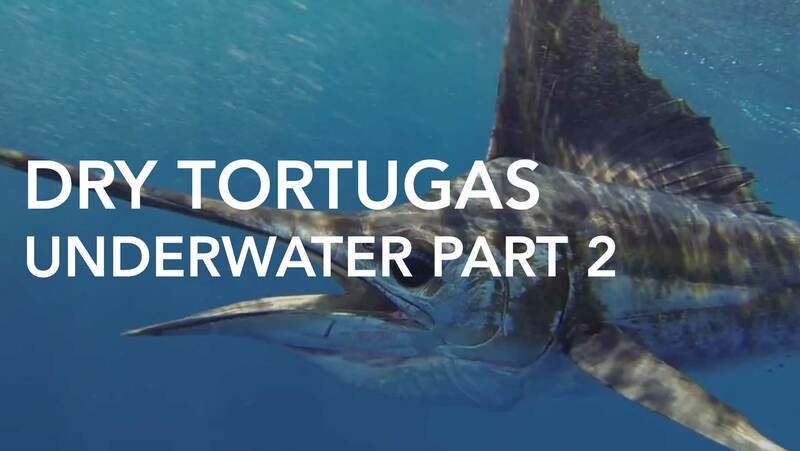 Giant Black, Gag, and Red Grouper and Red Snappers are the main bottom dwellers along with all of the Jack species, huge Barracudas and Wahoo are common place in the mid to surface waters above. These trips are long runs, but they will produce photos and memories that will last a life time. We do long range exploratory trips that are seldom a disappointment to anyone with an adventurous spirit. This kind of trip is by request only.